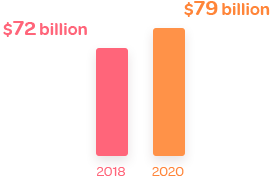 The number of search engine users is constantly increasing and the SEO industry is estimated to grow up to $72 billion by 2018 and $79 billion by 2020. 99% of our participants were willing to share their annual income. 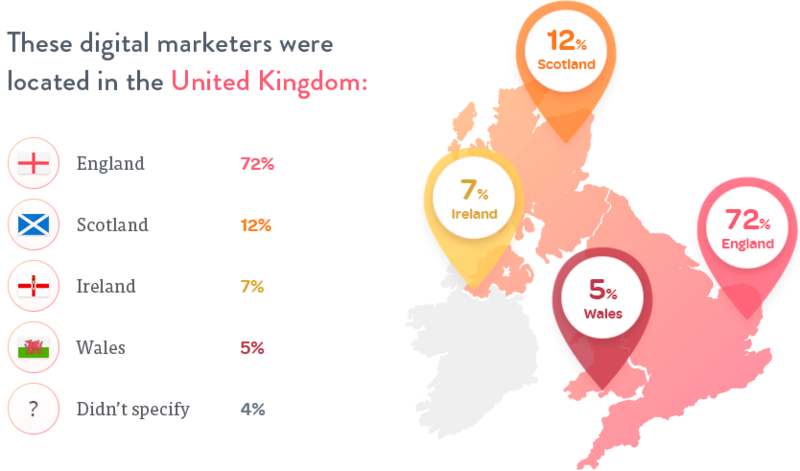 25% of them have a yearly salary that’s close to UK’s median personal income of £21,000 (approximately $27,700). 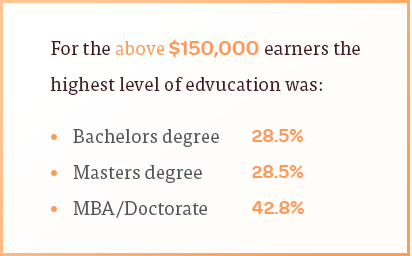 We wanted to dig deeper to find the common elements between those who earn more than $100,000 a year. 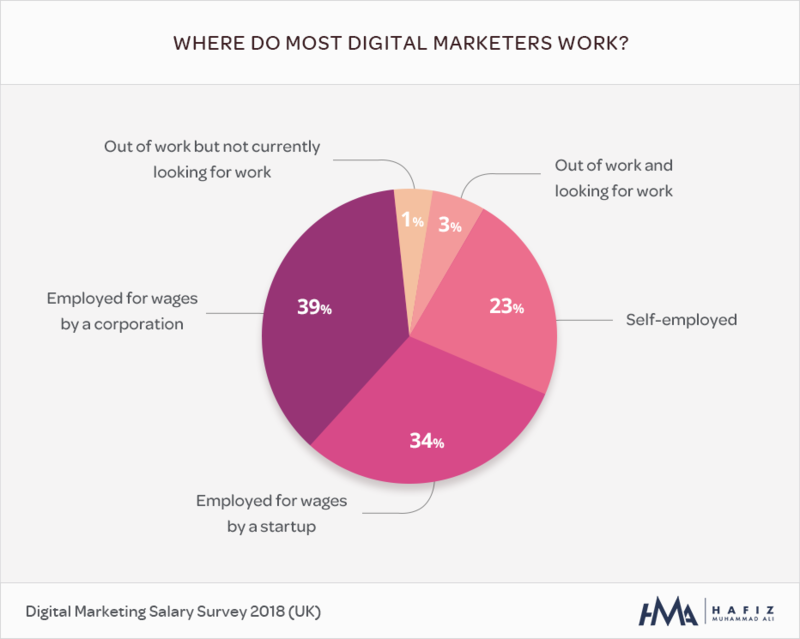 Which is the highest paying digital marketing career at the moment? 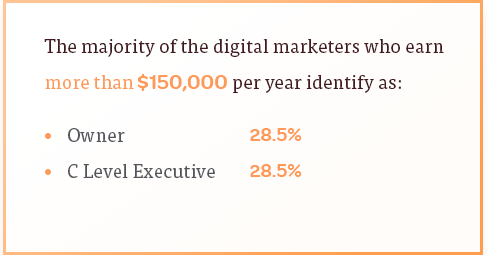 Most marketers (33.3%) who earn $100,000 and above specialize in Conversion Rate Optimization. 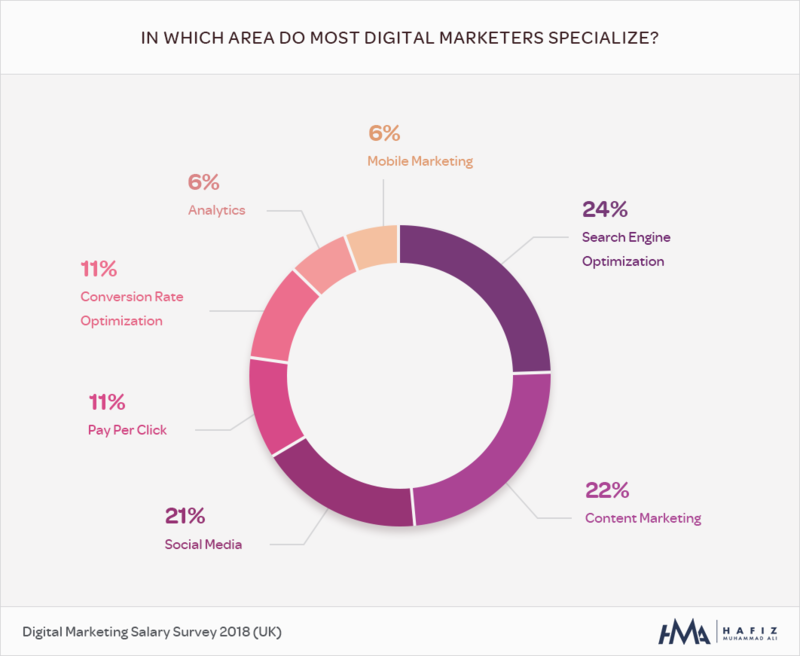 Search Engine Optimization comes second with 27.7%, and Mobile Marketing comes third with 16.6%. 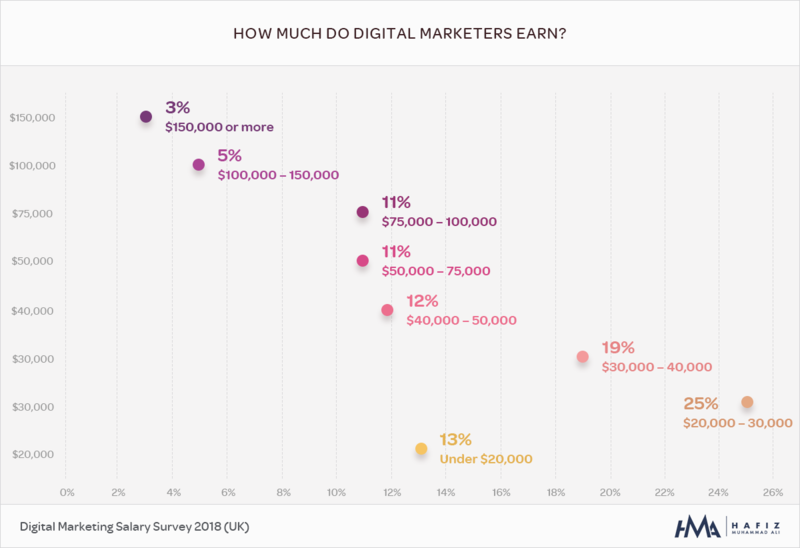 Although there was a small percentage of marketers (3.7%), who have 3-5 years of experience and earn $100,000 and above, the majority of our high earning respondents have more years of experience on their back. 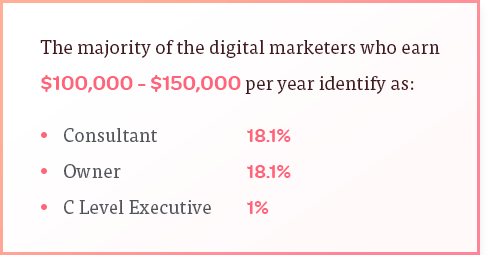 45.8% of marketers who earn $100,000 – $150,000 have 6-10 years of experience. 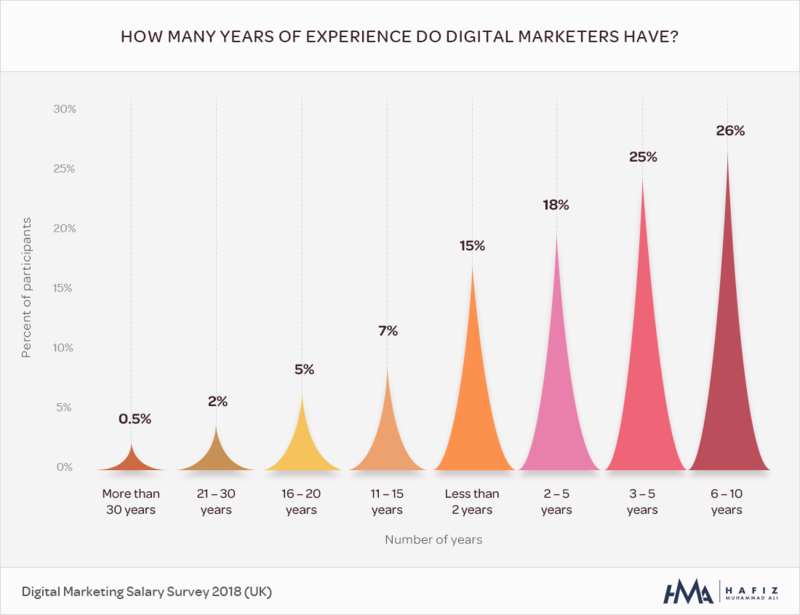 46.6% of marketers who earn over $150,000 have 11-15 years of experience. 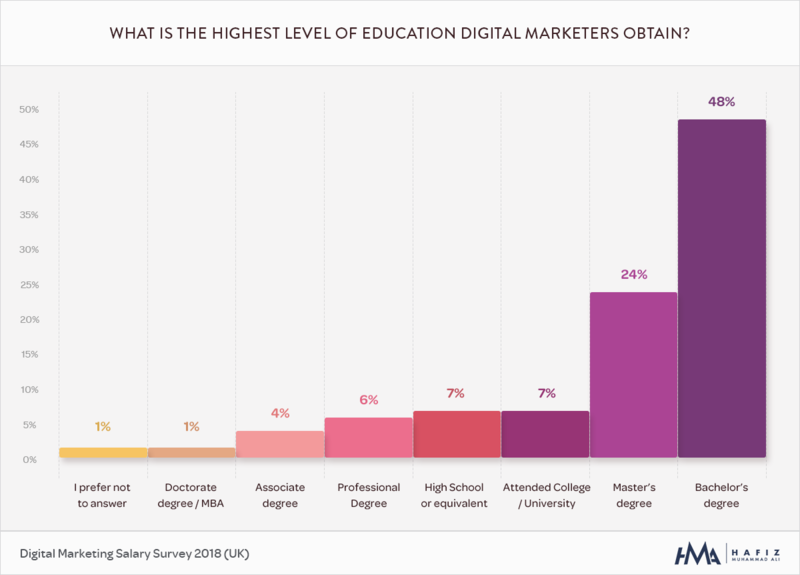 What Is the Education Background of Top Earners? Where Do Top Earners Work? 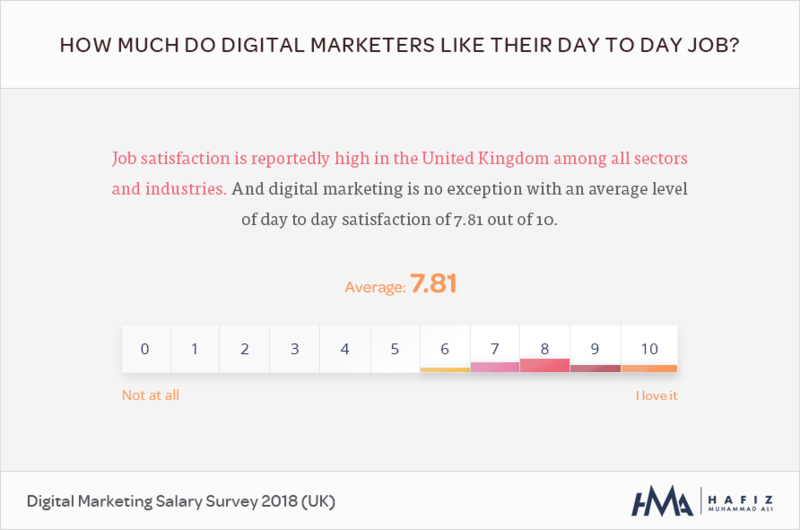 Does Job Satisfaction Increase the More You Get Paid? A higher salary can increase job satisfaction. high rewards as long as you stay persistent.